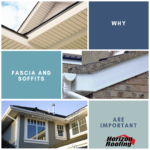 Repairing Soffits: Why Is It So Important? 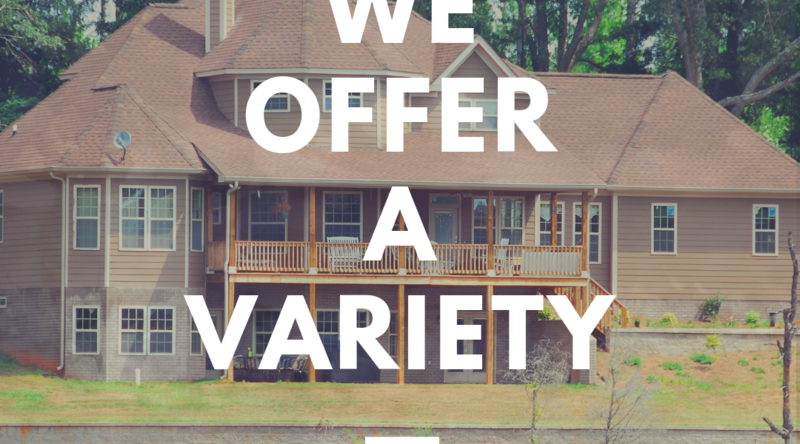 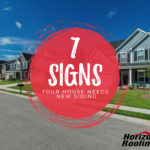 Horizon Roofing covers Walton County, Barrow County, Gwinnett County, the cities of Alpharetta, Athens, Atlanta, Auburn, Braselton, Bethlehem, Buford, Conyers, Dacula, Flowery Branch, Grayson, Hoschton, Jefferson, John’s Creek, Lawrenceville, Lilburn, Lithonia, Loganville, Marietta, McDonough, Monroe, Roswell, Snellville, Social Circle, Sugar Hill and Winder, GA and the surrounding Metro Atlanta Georgia areas including all of Georgia. 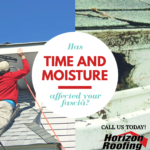 © Copyright 2019 Horizon Roofing | Website By: Elegant Image Studios, Inc.